Carrie, Cheyenne, Savannah, Brooklynn and Ardean after returning lost documents to Matanya’s Hope. Well, let’s just say, this post is straight from my heart. Just the re-telling of a story for the world to hear. Figured, it’s better to just do it. Lucky for me, I got every side effect but one. you can read the insert if you want to know the rest. I kinda look like the human version of a dog with fleas the way I am scratching! I just had too much to do to let any of that stop me. I ran to the bank. Made my deposit. Thank you sponsors and donors for every hard earned coin you are dedicating to our mission programs and kids. 2nd stop: PO Box. 2 envelops. Head pounding. I had to go to Jewel. My fridge is empty and my mom is coming. Heavy storms expected tonight. No choice. I push myself through Jewel. Collect the necessities and heck out as soon as I can… I just want to get home. My head really hurt. I don’t even know what to do first. Then, I force myself to go to the computer to continue working on mission documents. Have not heard from mom. Hmm. 2 1/2 hours…. now I am really worried. Why hasn’t she called yet? My phone is in my purse! I race to get it. I immediately listen and learn that I missed the lunch I was invited to by mom and her friend. I was so sad. I never want to give up a precious moment with my mom. But I’m glad she’s safe. I push “call” to return her call. She sounds unusually close. It was pretty hilarious actually. Mom is at my front door! we go into my house. Within moments, I notice that I am missing important documents. 2 long white envelops sticking out. I go through my steps, one by one. I can see it so clearly. PLEASE SURFACE (I’m begging God). I go through my car. In every room I’ve entered…and rooms I didn’t enter. HE goes through my car. Let’s just say these papers are critical. And my tithe money is in there too… money I am saving to send a girl to school. Mom and I get into the car and retrace my steps. I drive around in the parking lot. It’s not in any shopping carts. I go to the post office. They don’t have it. I have not been anywhere else. I know the money is gone. My head is about to burst from the headache and the added stress. I open a book looking for solace. “For we brought nothing into the world and we take nothing out of it.” it says. Somehow, those words melted the stress away from me like heat to butter. “It’s not mine”, I thought. 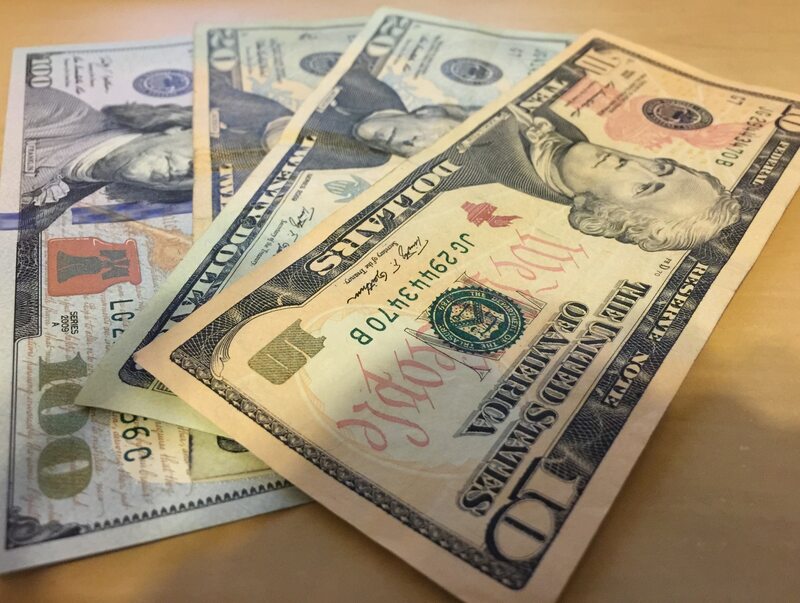 “It’s money and paper. All can be replaced. It’s not worth the stress I have been putting on myself.” I let it go. I checked in with myself… really? Yeah I really let it go. That night I tried to sleep, but the stress kept me awake until 4:39 am. Sometimes there is just no escape. I still had to do the hardest thing. I called one of the people who’s letter I thought I lost. I can’t tell you that Lying did not cross my mind. I left an honest message…integrity and calm. I kissed the remaining idea of that money good bye. 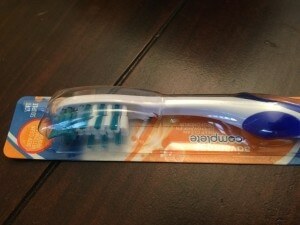 Have to believe that whoever found it would need it more than I or Linzy. The cycle of preparations continued like a whirlwind. The relief was great, but a sense of urgency was quick to fill the gap. Documents, entries on the computer, phone calls, conversations with members of the board… my brain was quickly becoming fried. I was exhausted. I mean exhausted. When my phone rang, I could hardly look. It almost hurt to expend the energy, but something inside of me said “get it”. “Is this Michelle Stark”, they asked. “Yes it is”, I replied. Thank you! Thank you!” I could hardly believe what I was hearing! and my mom and I celebrated a family of angels, right here in the USA. The gift of honesty is so profound. You don’t have to travel far from home to do missions. Just be kind to others. And the world is a better place. This entry was posted in Uncategorized on June 25, 2015 by Michelle Stark. 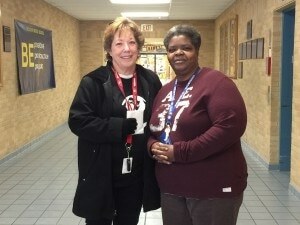 Laurie of Office Depot, Homewood, presents Matanya’s Hope with a shopping cart full of donations for our kids in Kenya! What an incredible surprise I was blessed with two days ago! I went in to Office Depot in Homewood for my fairly routine purchase of ink, paper and miscellaneous printing. Laurie was there to help me. You have to understand… I’ve shopped Office Max / Office Depot for almost 10 years and Laurie is the epitome of “that wonderful salesperson” I always hope to get. Today was another joy filled experience, printing and sharing ideas. But it was far from routine! After paying for my printing and ink, Laurie asked me if I wanted any school supplies for our kids in Kenya. I could hardly believe my ears. “Yes!” I said. 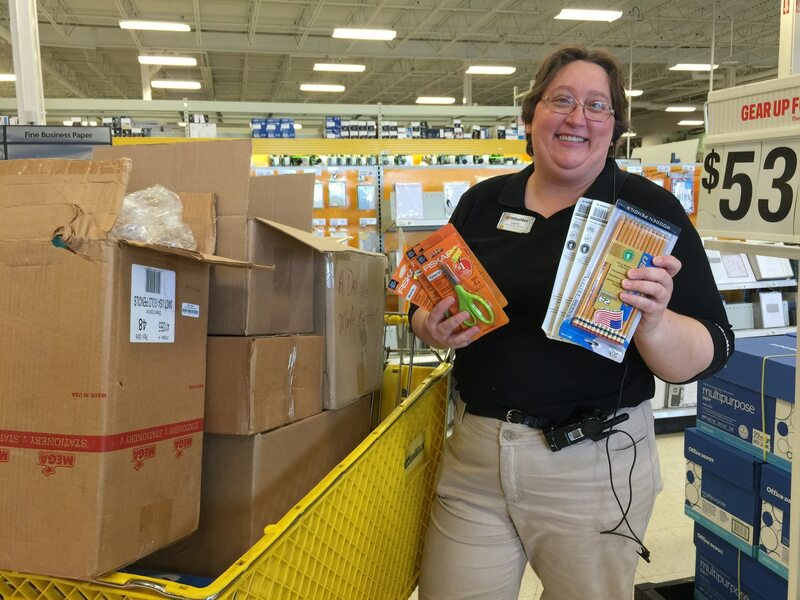 “Thank you!” With those words, Laurie went to the back of the store and moments later, presented me – or Matanya’s Hope, with shopping cart overflowing with school supplies for our kids in Kenya. I don’t know if there are enough words to thank you, Laurie for thinking of us, and Office Depot for making this donation possible. Today you were a blessing to hundreds of children in Kenya. May you be even more fulfilled by the overflow of this great gift! Can’t wait to share pictures with you from Kenya! This entry was posted in Partners with Matanya's Hope, Uncategorized on June 23, 2015 by Michelle Stark. Thank you Sponsors and Donors!!! THE ITINERARY OF HOPE IS WRITTEN. WE ARE SO CLOSE TO OUR GOAL. There is still time to help. 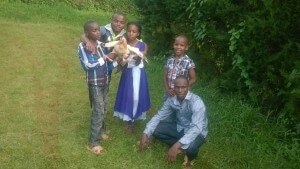 Help Matanya’s Hope reach the children in need. This entry was posted in PRE MISSION, Uncategorized on June 17, 2015 by Michelle Stark. 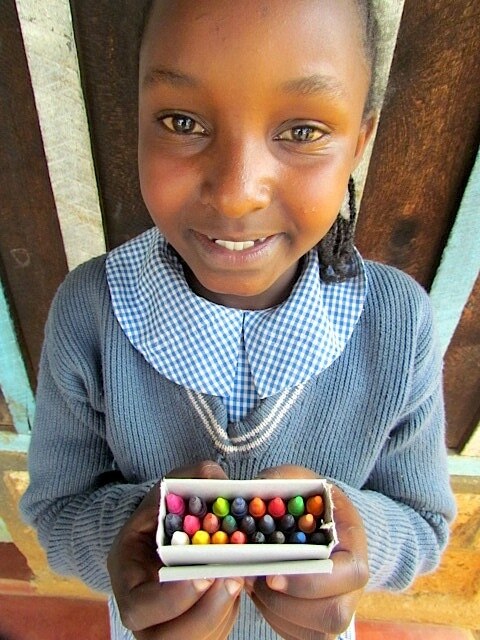 Your support is making an impact on the children we serve in Kenya. TODAY, you can help make a difference in the lives of so many by saying YES! Jeff Wambugu, sponsored by BJ and Harry, receives a book during the Matanya’s Hope mission. Sponsorship is the ultimate gift of HOPE. “Give and it is you who shall receive.” HOPE makes a difference. That is exactly how Matanya’s Hope feels about each one of the precious students in our program! We are so humbled for each one of you who’s unselfish actions have helped make a way for those in desperate need. 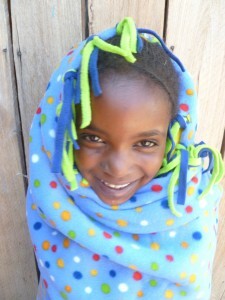 Matanya’s Hope is passionate about loving these children every day as best as we can. Because of your compassion and support, HOPE is being received through education and as one of the greatest gifts these children have ever received! Thank you! 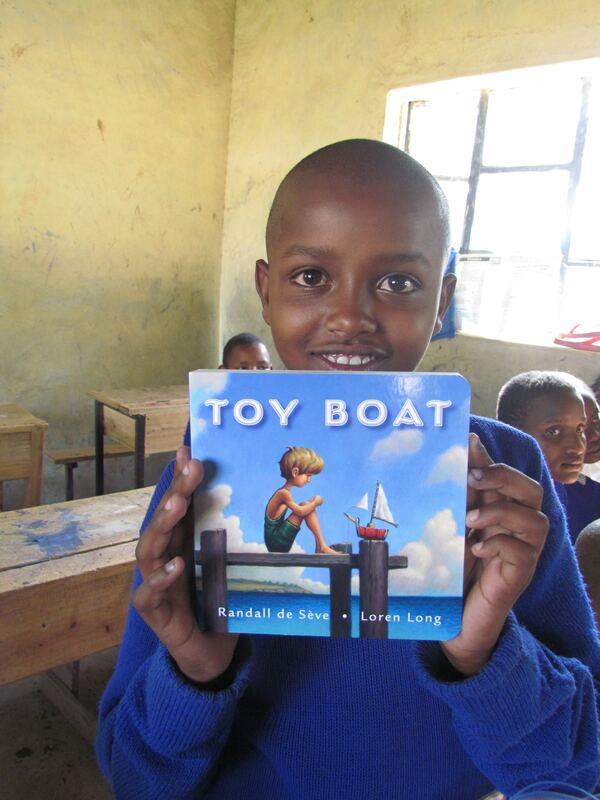 The stories we share are stories that you made possible through sponsorship and Changing the World ONE CHILD AT A TIME! Moreen Mbogo celebrates the gift of her very own blanket! Through Matanya’s Hope, not only are the physical needs of our children being met, but we are sharing the gift of HOPE…of prayer…and of love with human beings across the globe. This world becomes very special. 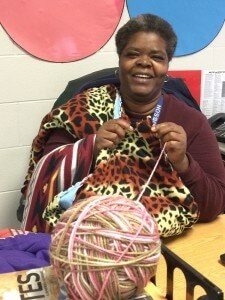 People across the globe are knitted together through the gift of love. Our blanket donors have not only created a legacy of warmth for these children, but they have delivered the message of HOPE and LOVE with each blanket! ONE KNOT AT A TIME… these fleece blankets are amde from recycled plastic. Therefore, they are excellent in retaining body heat, something so valuable to anyone trying to sleep on a cold night. You may not find the villages we visit on a map, but infrared will surely pick up the new-found warmth in homes across Kenya’s terrain. Imagine I had no good shoes and now I have these! Thank you! 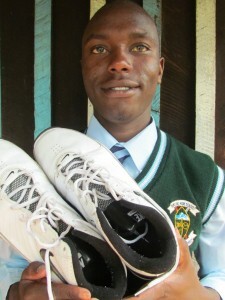 I am constantly amazed by the goodness of people through the gift of SOLES to SOULS. 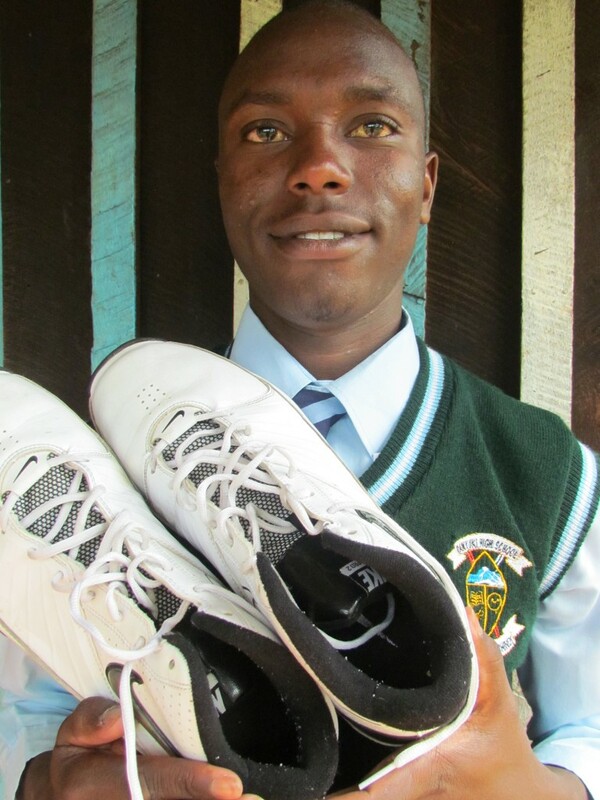 I’ve witnessed God’s blessings through thousands of new or gently used shoes, labeled, packed in boxes and finally delivered to Matanya’s Hope recipients across Kenya. It takes a compassionate heart… empathy… and the desire to do something beyond self to make this world a better place like you are doing! Most children where we serve have little more than a torn pair of pants/skirt and a top. Until recently, few had the privileged access to so much as a jacket. Affordability challenged the very basic comforts of life. Thank you for your support. 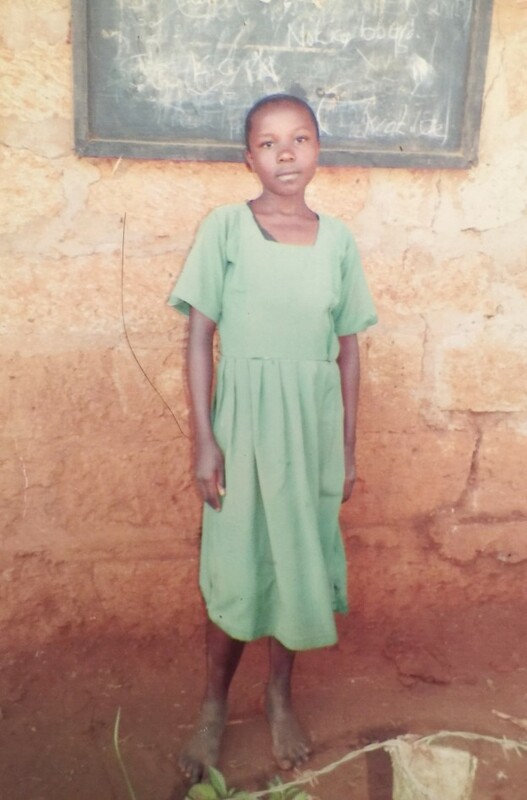 Through your donations to Matanya’s Hope, so many more children are being clothed in your child’s hand-me-downs and are now walking to school in the comfort of shoes! Amazing! 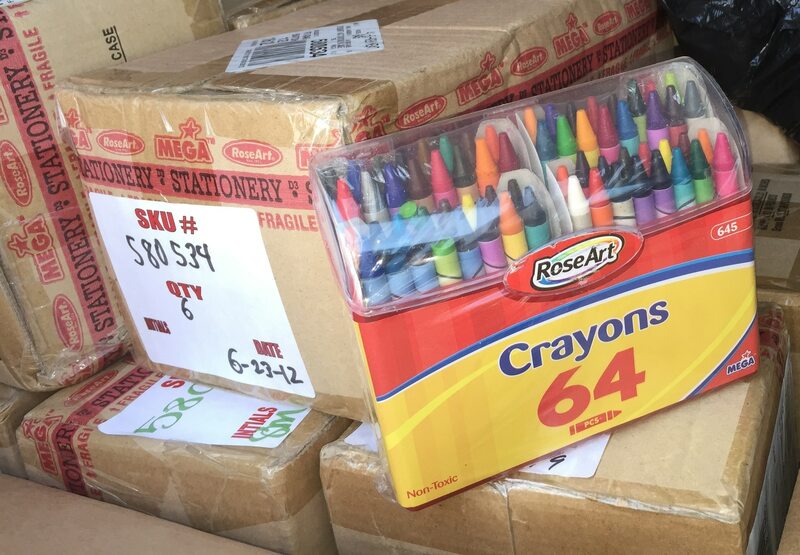 Lisa Leger donates thousands of crayons, pencils, markers, erasers & pencil sharpeners to Matanya’s Hope students. It’s one thing to travel across the globe to Kenya and quite another to travel with a purpose beyond self. 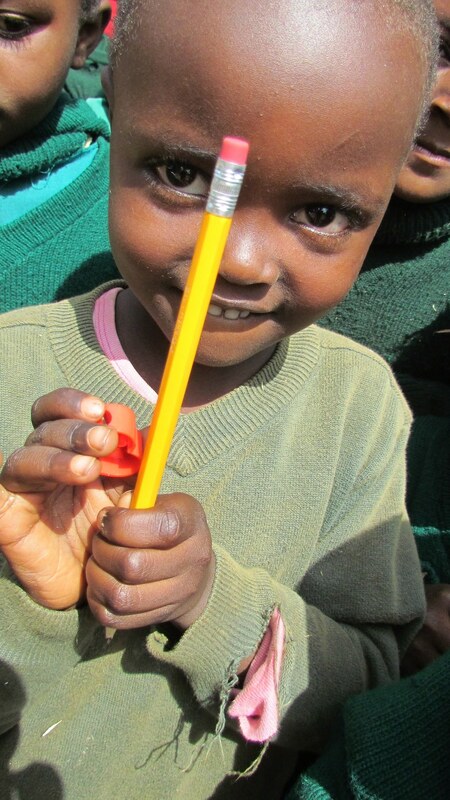 Much thanks to Matanya’s Hope Donors, we are so excited to deliver thousands of pencils, crayons, markers, erasers and other school supplies to our children in need. Many of you may not realize, but one of the greatest joys is placing a pencil in the hands of a child and watching them light up with joy….or watching a child color with crayons and markers for the first time in their life! During our last mission, our team met a young girl named Rachel. She was orphaned and lived with her elderly, jobless grandmother. Rachel often went without food to eat. She had no shoes. Neighbors got together to purchase enough material to make her a simple dress. Rachel slept on a dirt floor and covered herself with the same clothes she wore…to sleep…and to wear…day after day. It is donations like yours which made it possible for Matanya’s Hope to bless Rachel with a blanket, school supplies, clothes…. and HOPE. We are actively seeking a sponsor for this precious 5th grade child. ONE SPECIAL FAMILY / PERSON will change the world for this little girl! 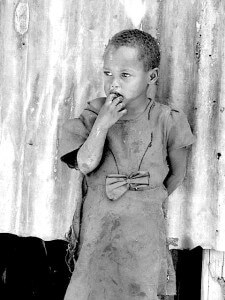 FEED A SCHOOL 1 HOT MEAL A DAY FOR A YEAR FOR ONLY 6 CENTS A DAY PER CHILD! 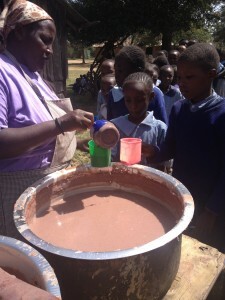 Hot Nutritious Porridge is made from locally grown grains and is cooked daily to feed more than 850 students. 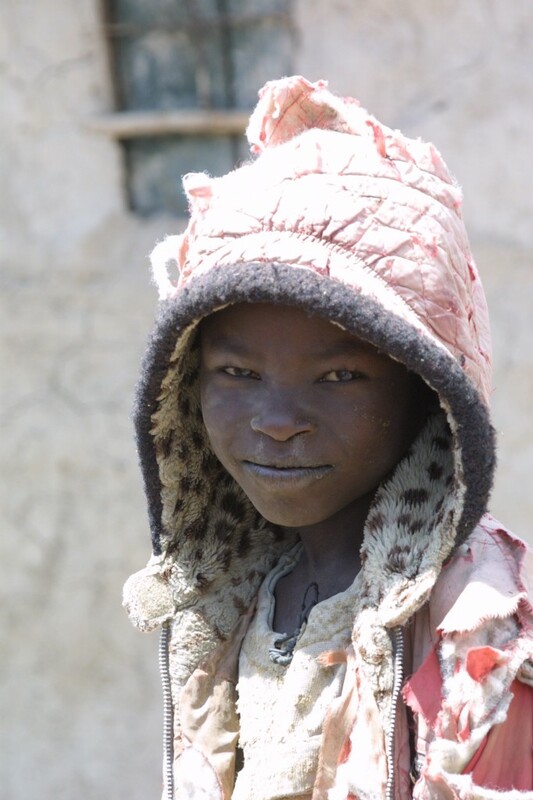 As soon as our mission team saw the hunger and dehydration which ravaged so many children of rural Kenya, we knew we could do something to help. Through your donations, we have been able to feed almost 1,000 hungry children every day of school! Through the gift of Micronutrients, we have been able to assure that 1,500 children get every vitamin and mineral they need on a daily basis. Children are coming to school to eat. In exchange for this marvelous gift, they are learning and are growing stronger by the day. Schools are reporting that children are rarely missing school due to sickness and are demonstrating increasing stamina and alertness. 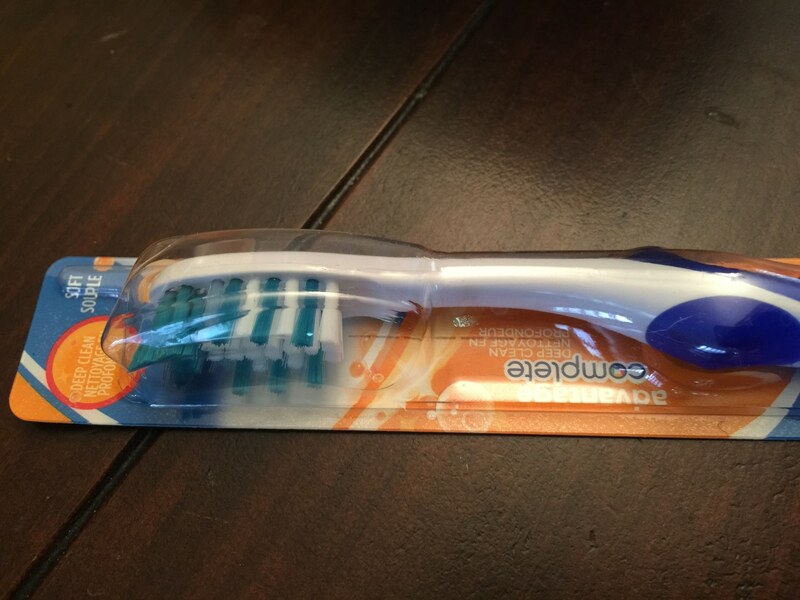 These donations are nothing short of a miracle…and an answered prayer. Thank you for your hearts! It costs only 6 cents a day to feed one child!!! DONATE A CHICKEN AND PROVIDE FOOD AND SUSTAINABILITY FOR AN ENTIRE FAMILY! 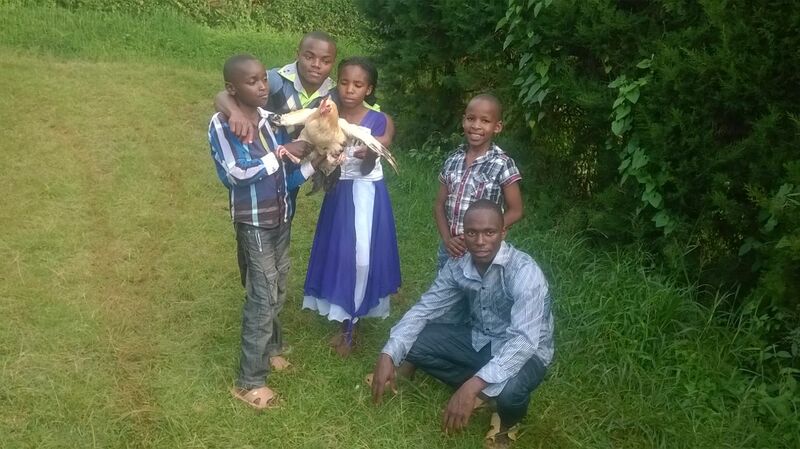 Thanks to Kelly, several families received the gift of chickens during Christmas this year! What a privilege it is to be the heart and the eyes which get to witness loving these children. Your gifts help to transform a hurting world to a world of hope and wonder. These gifts don’t erase being orphaned or poor … but they do bring hope and that is a huge part of the answer to these people’s prayers! The gift of chickens enables families to harvest nutritional eggs not only for consumption, but also for sale. 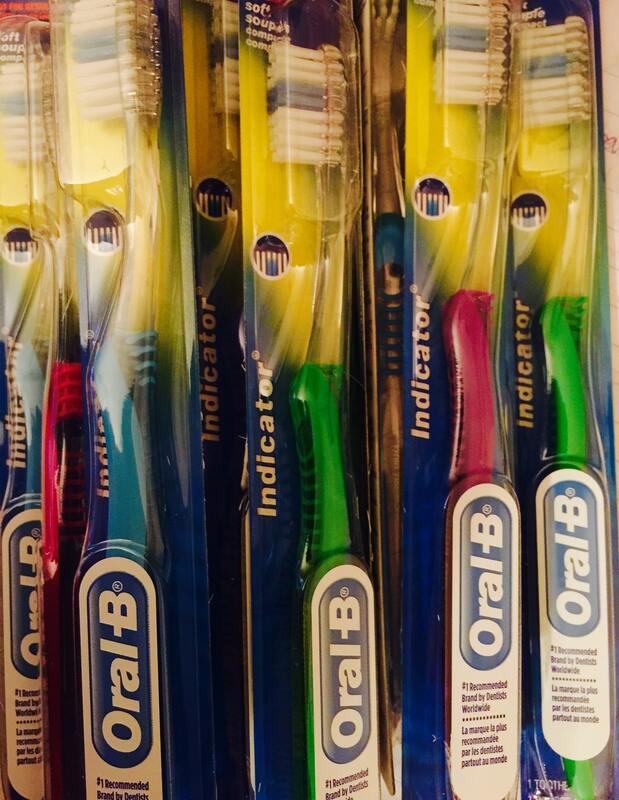 Sometimes this gift enables a family to earn a living for the first time in their lives. Chickens are a remarkable gift that doesn’t cost much but provides a family with the gift of life! We believe even greater things are going to take place this mission! This entry was posted in Uncategorized on June 12, 2015 by Michelle Stark. 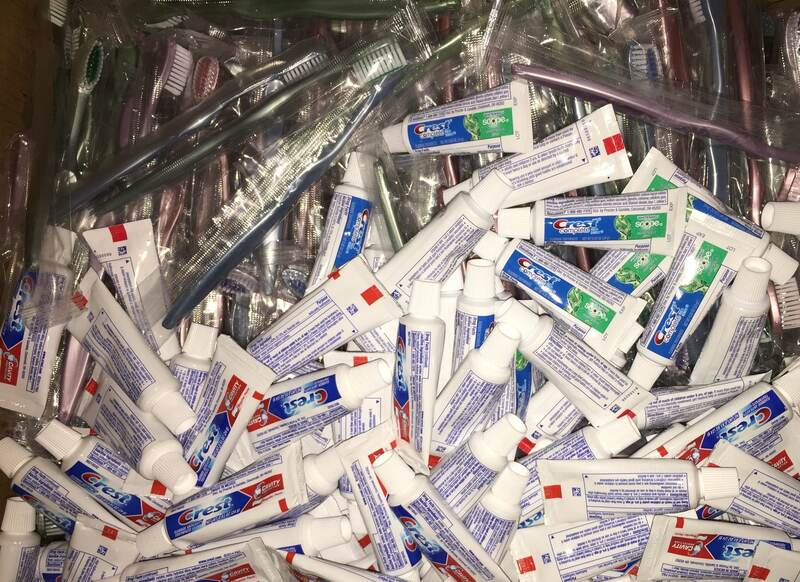 Often equipped with little more than a stick, area dentists make it possible for our kids to receive toothbrushes and toothpaste. 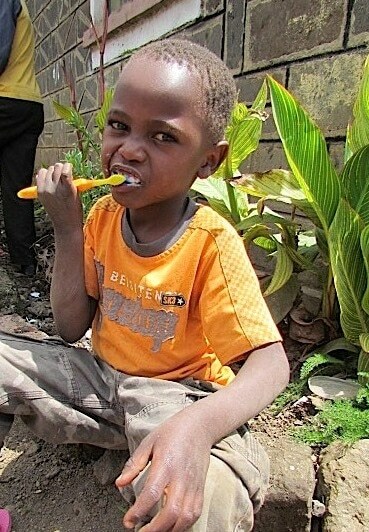 Much thanks goes out to so many dentists and dental supply companies who gathered together to support Matanya’s Hope. Patterson Dental Supply, Sunstar Dental Supply, Dr. Conen of Chicago, Dr. Richard Mantoan of Southland Smiles in Flossmoor and The Center for Dental Excellence in Flossmoor. 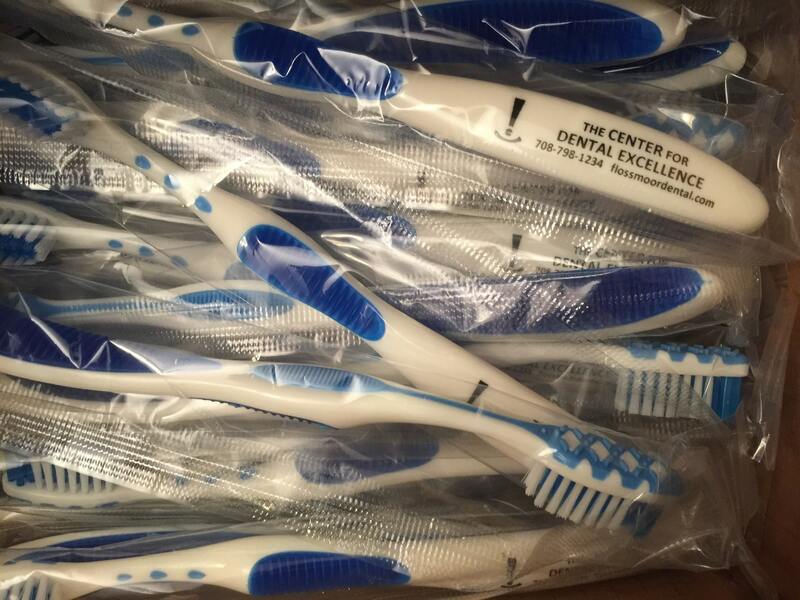 All have united for this great cause: providing children with dental hygiene supplies. To Ileana who took our mission to heart and helped us reach hundreds of children. Thank you all! 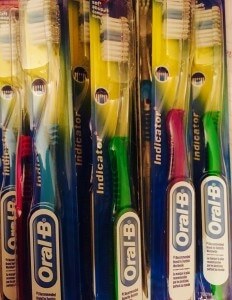 Let’t pray that next year we can run our first Dental Mission! 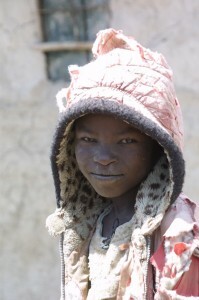 Matanya’s Hope departs on June 30th for our 10th annual mission to Kenya. Please support us by donating funds. We’ve got to get the donations there! 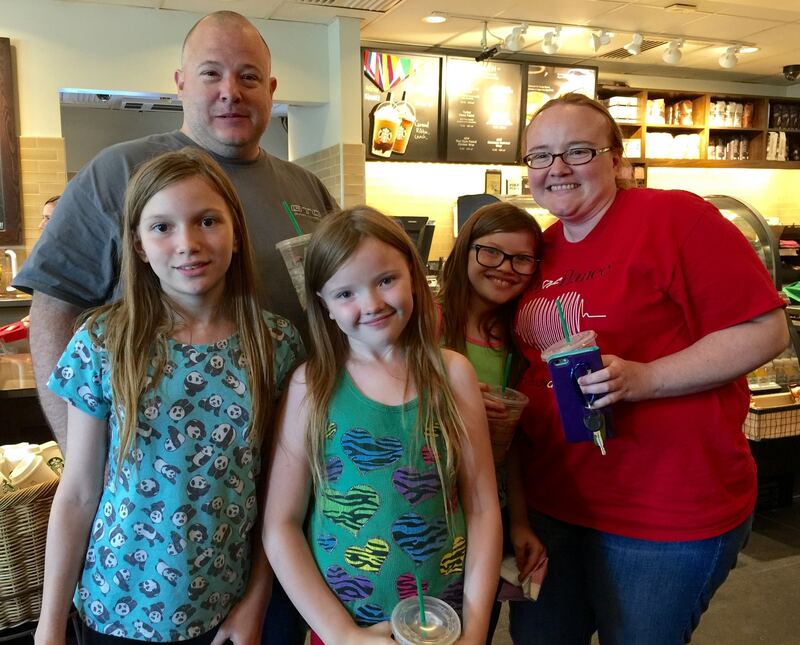 This entry was posted in Partners with Matanya's Hope, PRE MISSION on June 9, 2015 by Michelle Stark. Crayons bring great joy. Imagine a childhood where coloring was just a dream. Your donation of any amount counts! This entry was posted in PRE MISSION on June 6, 2015 by Michelle Stark. 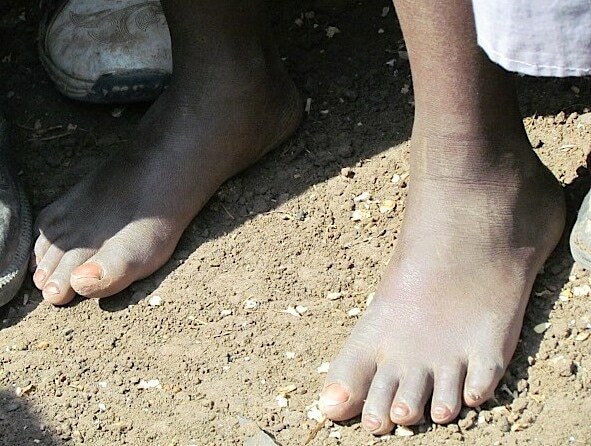 Help us put shoes on these children. This child just walked miles to school. The ground is rough and has thorns. IT IS SIMPLY NOT OK. This entry was posted in Uncategorized on June 4, 2015 by Michelle Stark.